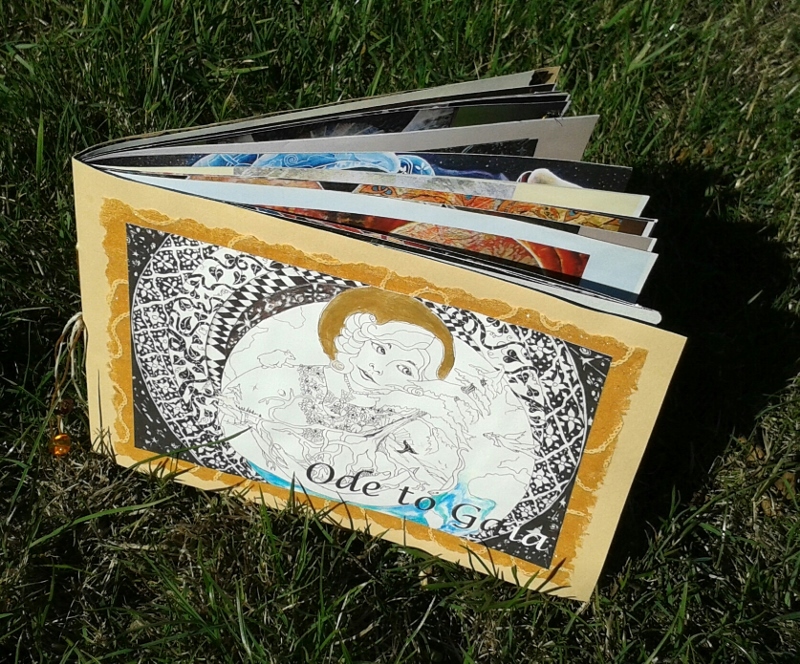 My handcrafted book, Ode to Gaia, described way down below is all gone. All 200 copies have found their homes. I’m thrilled and delighted to tell you that more people want them so I’ve decided to self-publish a “professional” version. It’s 24 pages longer, has 13 new images, and two new pictures to color in at the back. It’s more beautiful and more potent I think, partly because the first one grew my confidence. Though the final version is not yet proofed, it’s close. They will be available from me and hopefully, wherever books are sold. So much to learn, so many markets to discover, so much work to be done to get discovered. Help me please! Ordering from me is easy. Contact me at Deborahmltn@gmail.com. Price is $20 if you live nearby. Tack on an extra $5.00 for shipping. An epiphany is brewing deep inside me but I cannot articulate what it is…maybe it will come. I know it’s about the human condition. Our frailty and vulnerability parade before my eyes and I recognize that everyone of us is included in that condition…all the creatures, waters, atmosphere, plants…all of it . . .fragile and intimately interconnected. When are we gonna get that!? And make a change of heart about how we live on this planet? I wonder why we do not care more…care about each other, about how we laugh and cry and break bread together –nourishing food, clear air, pure water…with life affirming story and song round the table of companionship. I wonder why we do not care more for all the other beings who enliven our souls as we walk on this planet…all those on whom our psyche depends…without whom we would be bereft. What will we name our sports teams, cars and neighborhood streets when the animals are all gone? Think about that! 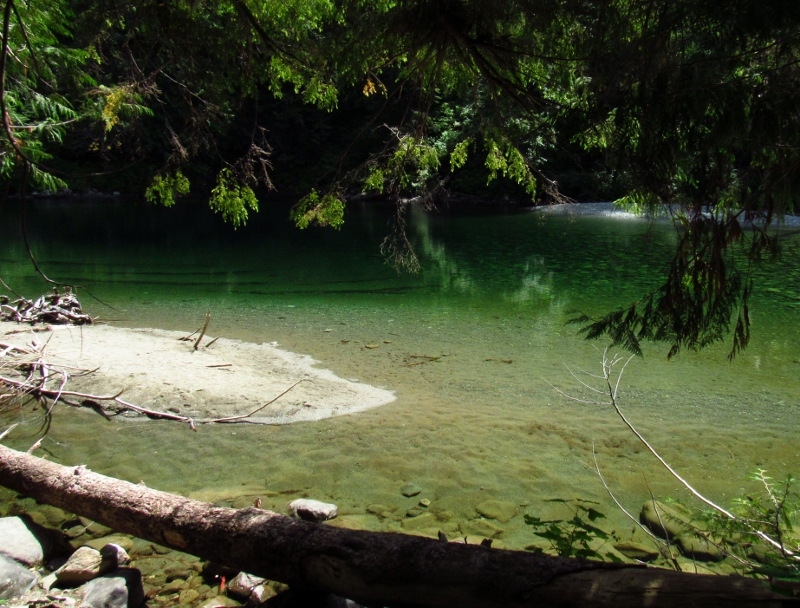 Which takes me to the Carmanah-Walbran Provincial Preserve on Vancouver Island, BC, Canada. I spent five days there in the clear cuts – brand new, 3 years old, 13 years old – and then time, too, in the remaining old growth where some trees are 700 – maybe a 1000 – years old. The difference staggers me. 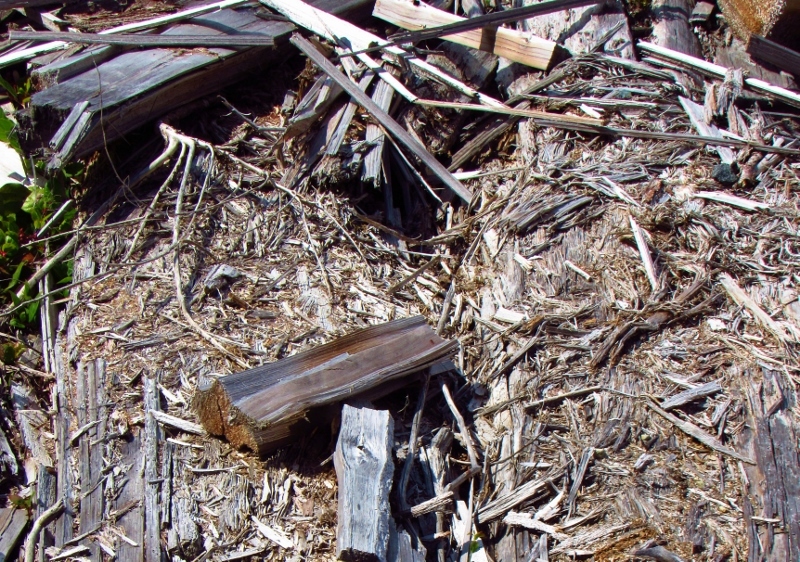 I had already begun an artist’s chapbook – 40 pages long and about 6” x 9” – before I visited the clear cuts. But the experience there gave me a purpose that I hadn’t had before. A specificity if you will…to honor the trees on which our lives depend. To honor the creatures like the marbled murrelet and the pine martin who are threatened with extinction, just as we are. And that’s a literal statement. How many more trees have to be felled before the tipping point is reached and the oxygen/carbon dioxide ratio no longer supports us oxygen breathing creatures? Each cover is unique, bound with linen thread and finished off with beads. Each book is numbered and signed. Translucent end papers evoke the mystery of what lies beyond. Hand stamped with my own designs, the tree of life begins the book and a salmon concludes it. Hand painted halos and pencil colored bits encourage you to color more. I call it a participatory book because there are two black and white pages inside that you can also color. 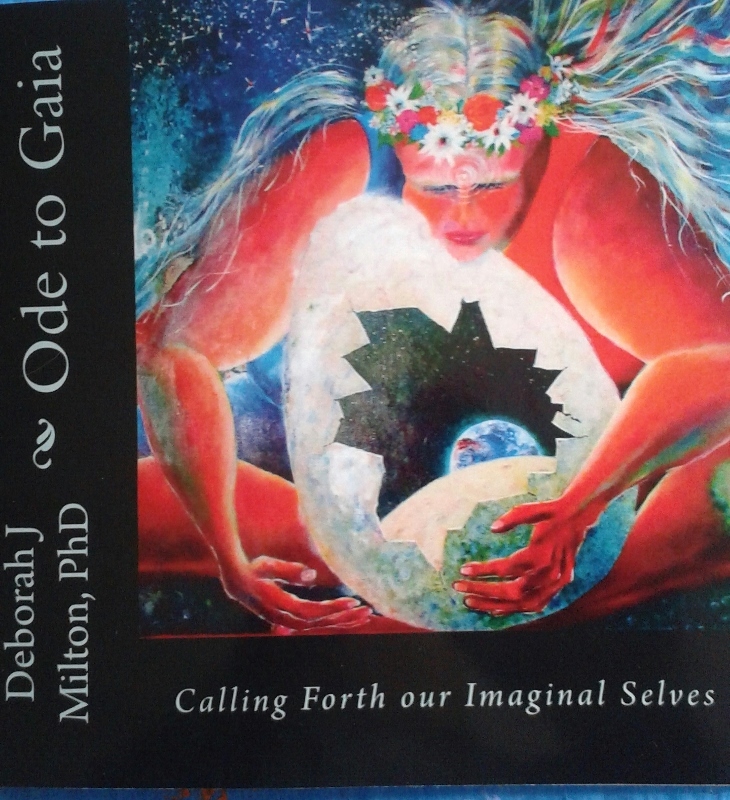 The message is a loving one and a call to imagine new ways of living together while we still have the opportunity. You can order it from me. $35@ or $32@ if you order more than one. Postage/handling for one book is $5.00 so a total of $40. For 2 or more, I’ll get an assessment from the post office…same if you live outside the United States. PayPal works fine. Just use my email and click on friends and family to avoid the fees. deborahmltn@gmail.com. Or a check to my mailing address. Email me for that.